Have you been to the new Kallang Wave Mall that it at the new Singapore Sports Hub? There is a FREE water-play area for the kids at the rooftop and it is HUGE!! There are 4 slides in all with different levels of difficulty. The orange one as shown in the picture is the largest one they have. This is where the smaller slides are. They are essentially at the same play structure. Here’s a clearer and closer view of the toddler area. There is a really good view here too! Grandparents will just sit there and chat while the kids play and the parents watch over them. The Bub took a really long while to warm up. He was so satisfied just sitting there with his water-play cups (we bring those along all the time for water-play!) and splashing at the toddler area. So I managed to snap some pictures of him coming down the slides :) These are the Level 1 and 2 slides. The blue one is Level 3 and the Orange slide is the scariest! The Bub keeps asking, when can we go to Kallang Wave Mall again? 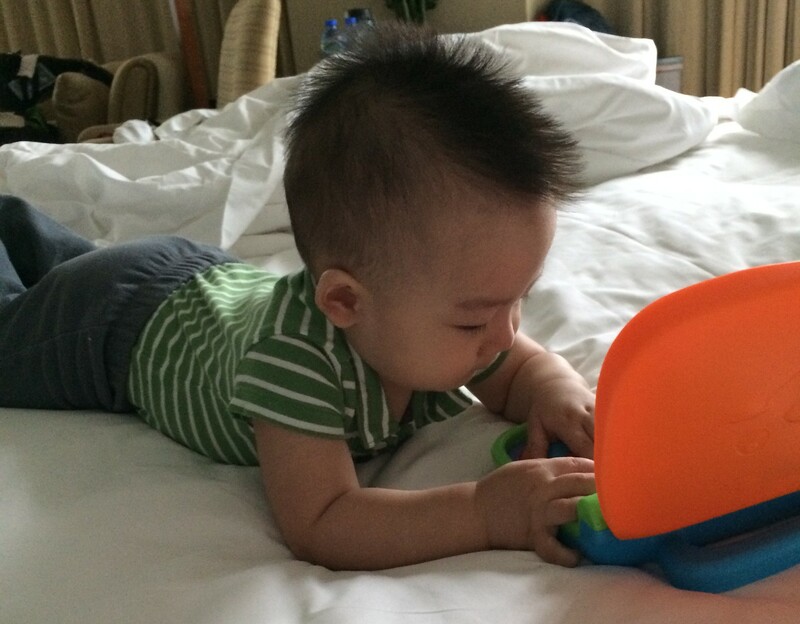 So there’s this new online shopping website that sells baby stuff in Singapore! 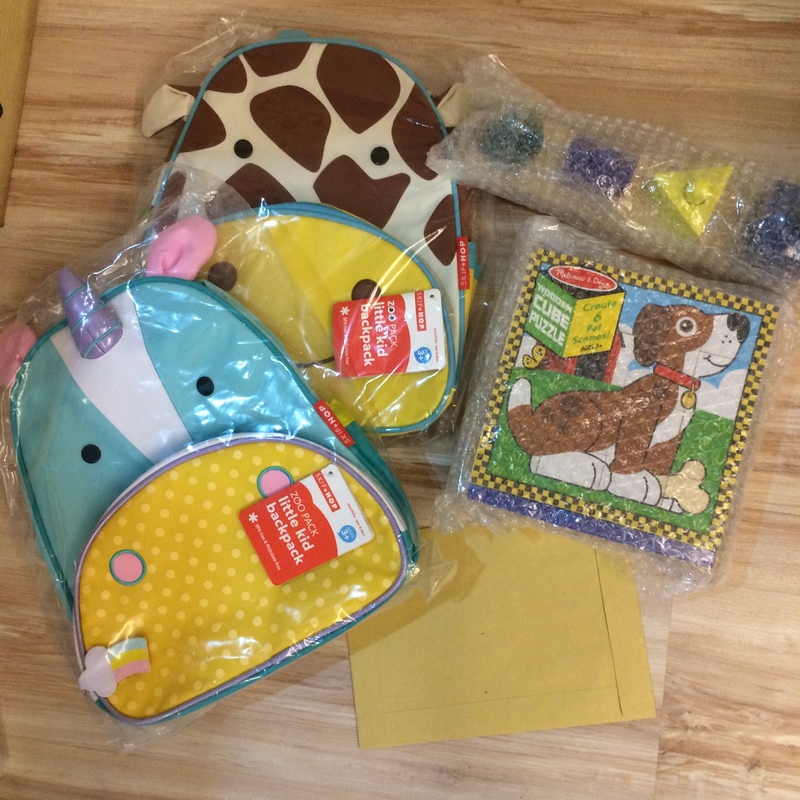 At Toddle, you can find things like bags, high chairs, strollers, toys, feeding items, baby toiletries, just to name a few. Being perma-mobile, I am also particular about how convenient the shopping is using my phone and on the go. 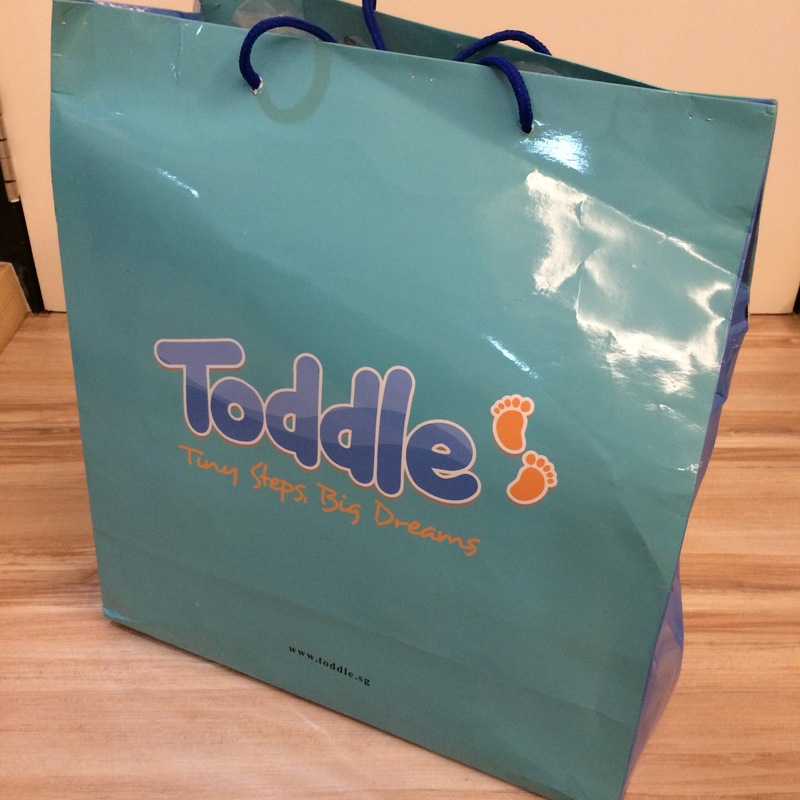 Here’s my review of shopping at Toddle. 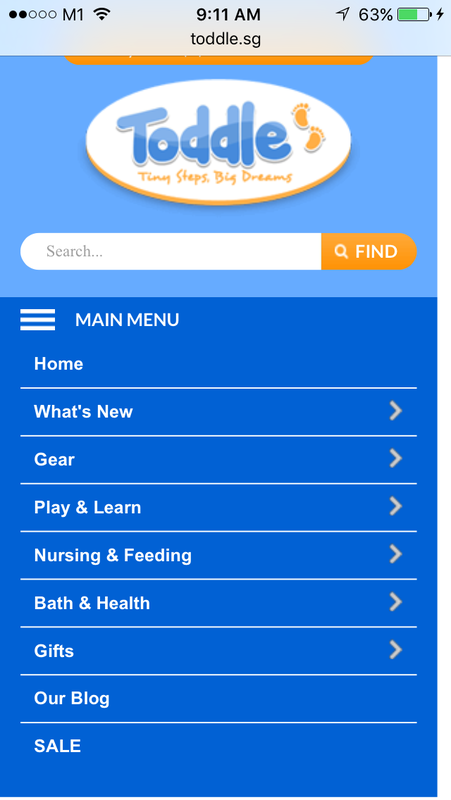 Here’s what you see when you go into Toddle. 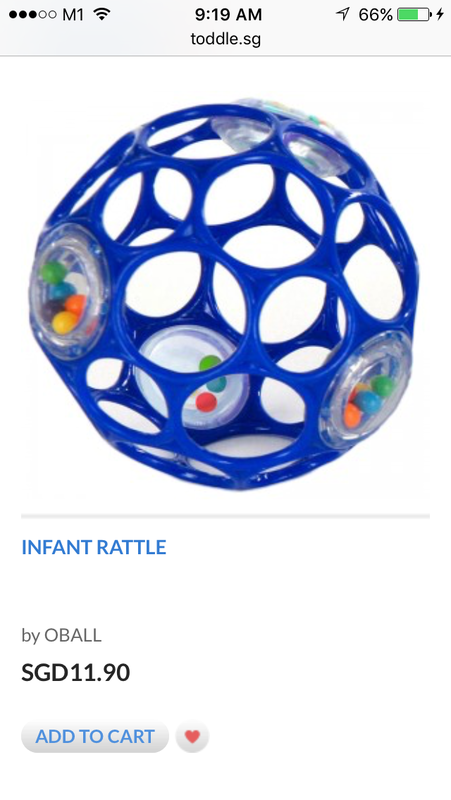 It is brightly coloured in blue and orange and the website is very simple to navigate. At the drop down menu box, you can find the categories of the items that you may be looking for. 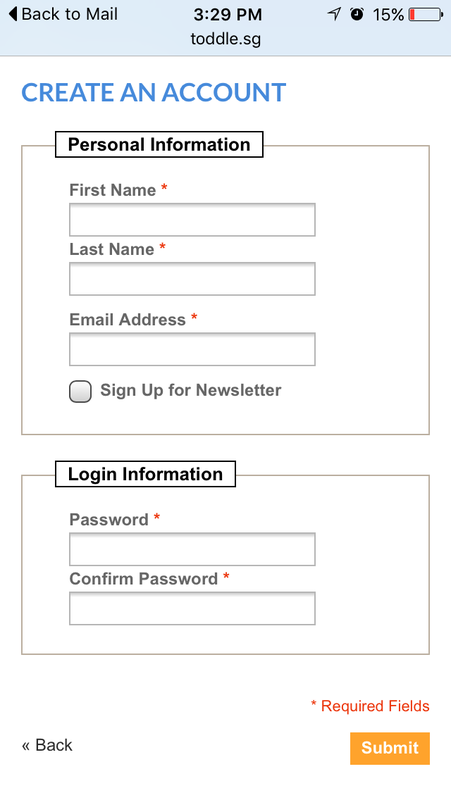 Before you shop, you might want to register an account with them. I am always afraid of long registration processes where they ask you for many details. And I am thankful that this is not one of those websites. :) Registration was very fuss free and this (picture below) is just what you have to enter to register. Simple and done in less than 1 minute! So I went back to surf to see what I would like to buy. 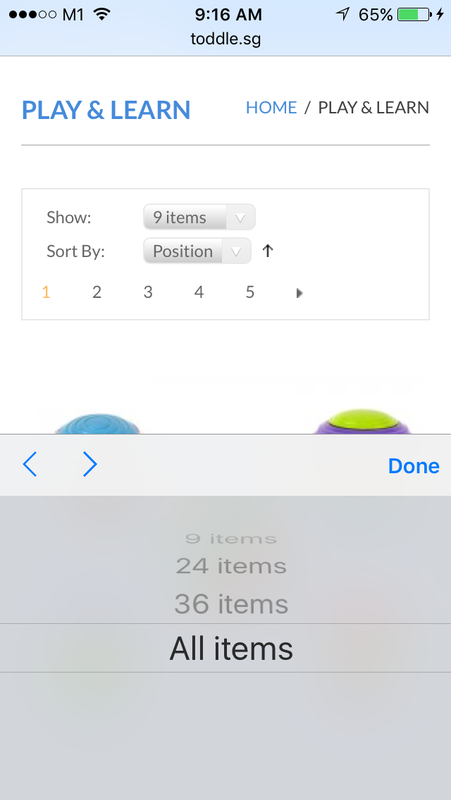 I like it that I can choose to sort the items for easier viewing, and I like it also that I can select to “view all items” so I can simply scroll down and not keep having to load the next page. 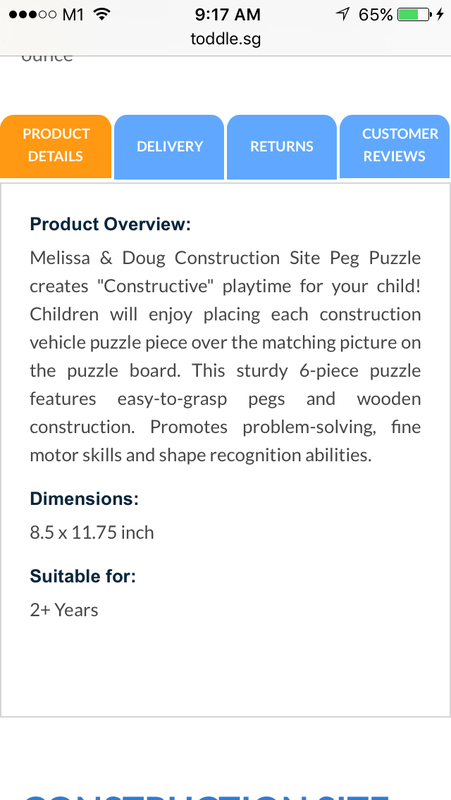 For every item, they give you a lot of information and detail on the product. They also show you what items are similar, just like for Amazon. There is even a tab for customer reviews, but however, since it is a relatively new website, do not expect too many reviews there. 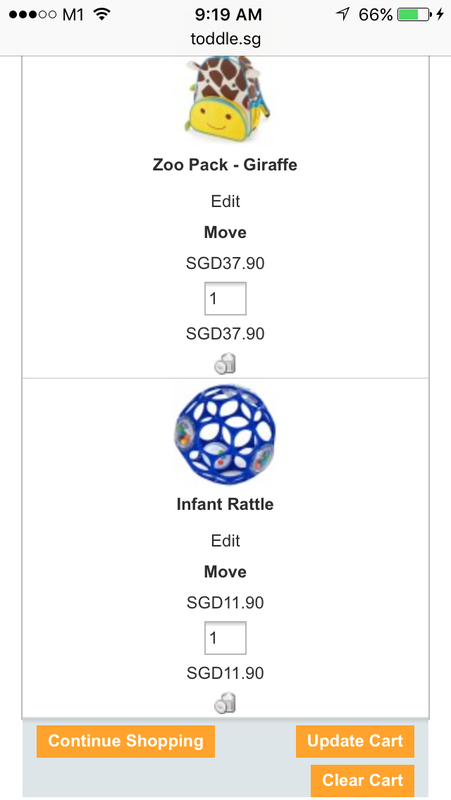 It is also very easy to add an item into the cart. 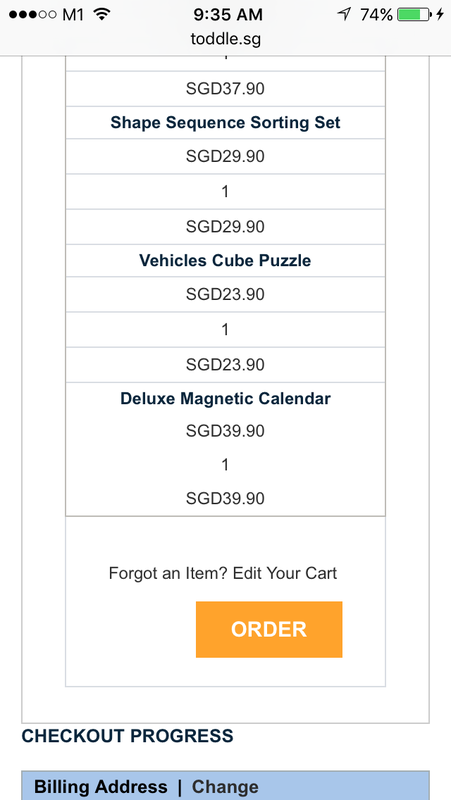 You can just click on “Add to cart” and the item will appear in the cart. It is just as easy to delete and item from the cart and to change the quantity of it. as shown in the picture on the right. Checking out was a breeze. This is so especially if you have registered with them previously and entered your shipping address as it will be saved in their system. I could skip the billing and shipping information. Shipping is via courier and it is free for orders above $70. 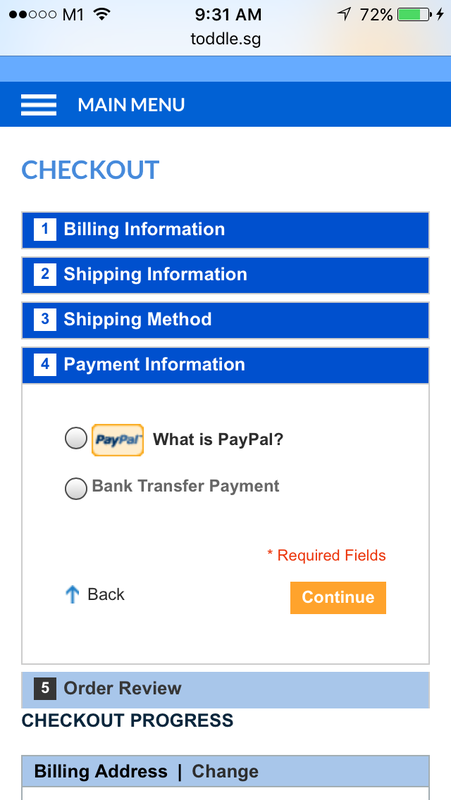 You can choose to pay via paypal or bank transfer. If you have a preference for the delivery time, or any issue with the order, you can contact time directly via the website. Their reply is very fast and you would be able to settle your issue with them very soon!. 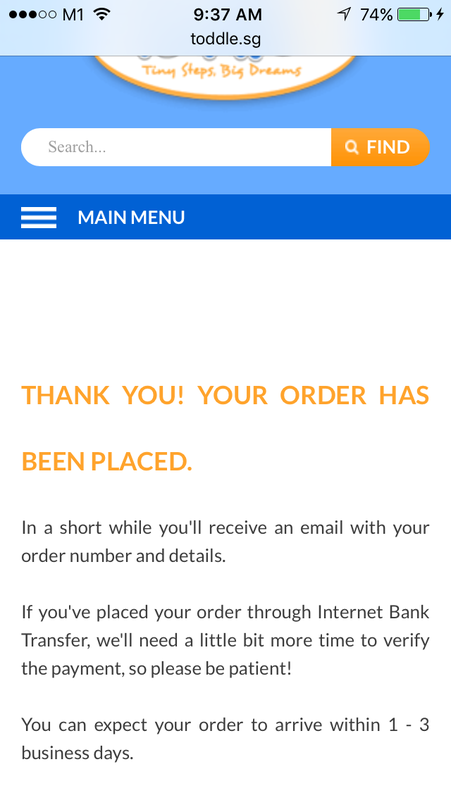 After checking out, you should see this screen to thank you for your order and receive an email with your order details in it. My email was sent to me less than 5 minutes after I completed the order using paypal as payment. Indeed, the delivery was very fast! I received my order via delivery by Ta-Q-Bin and it was packed in this paper bag. There is staples on the bag though so be careful when you open them especially if it is done in front of your children. Thinking of where to bring the family to this weekend? From 29 May to 31 May 2015 (Friday to Sunday), there are many 1-for-1 deals at various Frasers Centrepoint Malls! This picture summarizes all the deals that will be at the various malls this weekend. For more details and terms and conditions for the deals, please visit Frasers Deals. Many products are much cheaper when we buy from their original USA websites as compared to buying them in stores in Singapore. However, many of these websites do not ship to Singapore. Thus, many of us participate in sprees maybe because we are not sure how to make purchases ourselves, or being new, we feel it is safer to buy under someone who is more experienced. I started off that way. But then I thought, why should I keep letting these spree owners earn money? Why don’t I learn to make purchases myself and save some money from paying the spree owners? And I did. However it was not a short process as I couldn’t find step-by-step guide anywhere. I had to ask people who were willing to answer my many questions. In the end, I managed to purchase, and have been doing so ever since. :) I hope this post will help first-timers to buy from sites like Carter’s, Osh Kosh, Gap, Disney, Victoria’s Secret, Ralph Lauren, etc. Please feel free to comment if you have any questions to ask. I will help you as much as I can. Hopefully in time for the upcoming Black Friday Sales!! Here are some links to some of the companies that are commonly used. Personally I prefer Comgateway due to their prices and cashback reward system. They also have some discounts with DBS cards, and so far, their customer service is ok. I only tried Vpost and Comgateway so far. And I didn’t really like Vpost’s prices and customer service. But I think they have discounts with Citibank cards. How to choose which one you might ask. I would say first, check which credit cards you have and which have discounts with them. Then trial and error based on reviews from your friends on the service and speed of delivery. During registration, give your address that you would like them to ship to. Eg if you know you won’t be home to receive the parcel and want to save the hassel of having to go to the post office, you can key in your mother’s address knowing that she will be home all the time. At the point of successful registration with the shipping company, you will be given an USA address. Take note of this address as you will need it in the next step. Go to the website you intend to buy from, and register with them. For the address, key in the USA address you were given at the point of registration with the shipping company. 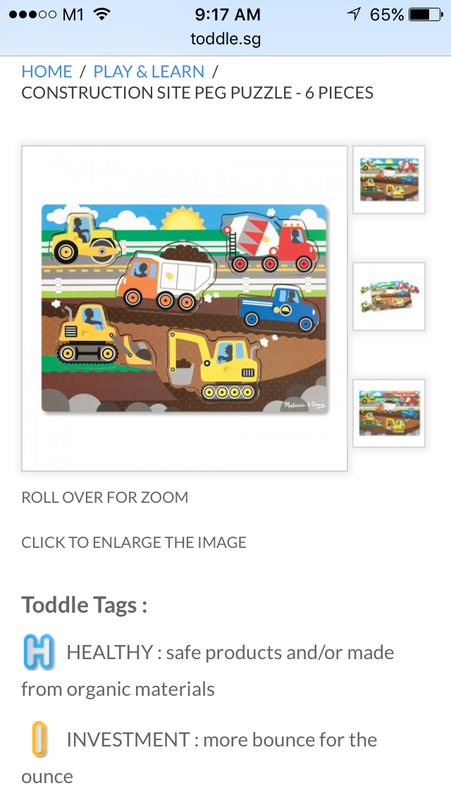 For example: If you would like to order from Carter’s/OshKosh (which in fact is the same website and company), go to www.carters.com and click on “Sign In”. You will be prompted to key in your email address. Click on “Create an account” and then follow the rest of the instructions. Just remember to use your USA address when you register. You can always change this USA address later on if you intend to change the Shipping Company. 3. You are ready to shop! But remember not to exceed $400sgd! Start adding items into your cart, check out, and key in your credit card details etc. 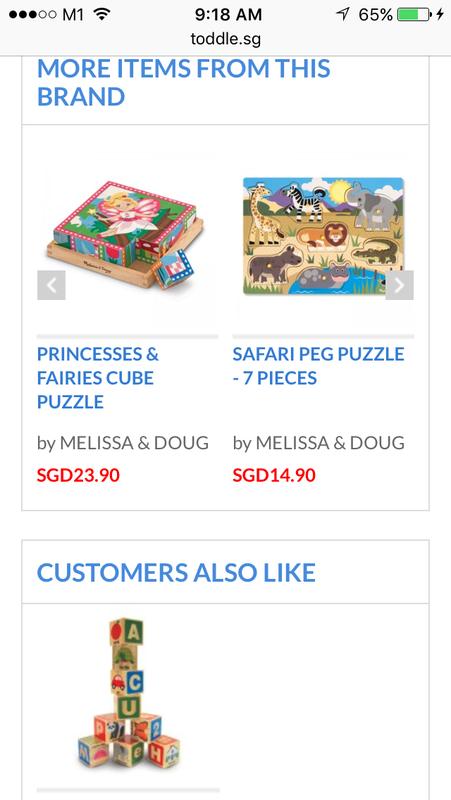 So far from experience, DBS cards give slightly better exchange rates with USA websites. Your shipping address (your USA address which you keyed in at the time of registration) should automatically be reflected. For billing address, you can key in your Singapore address. Remember to keep purchases within $400SGD if not you will be charged GST. This $400 limit includes shipping as well. As a rule of the thumb, when I purchase kids clothes from Carters, I try to spend about $200-$220 each time. This will maximise shipping cost and stay within the non-taxable amount. $200usd will be about $260-$290sgd. 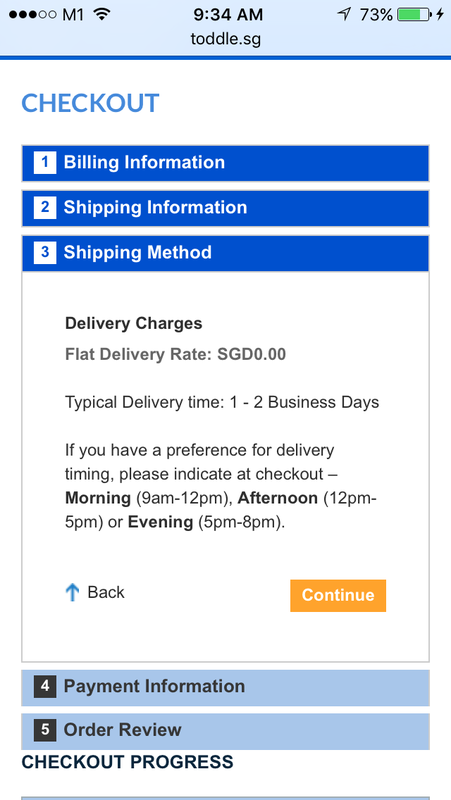 Shipping will cost about $40-50usd which is about $65sgd. That will be about $350, quite a safe amount to stay clear of the $400sgd limit. remember shipping is based on weight and size of the items. The example I am giving here is based solely on kids clothes only. Try not to buy less than $200 unless you are combining purchases from other websites as well. If not the shipping will not be worth it. Get a few friends who stay nearby or are people you meet often and buy together. Blog at WordPress.com. The Pachyderm Theme.